1. Keep the original double-column filter of the customer, as a rough filter, use 50 mesh filter screen. 2. 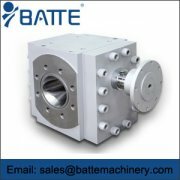 The melt is filtered through the ajcb-315 melt pump to ensure that the melt has sufficient conveying pressure and stable feed flow. 3. 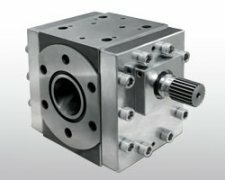 The melt is filtered through the ajcb-315 melt pump to ensure that the melt has sufficient conveying pressure and stable feed flow. 4. 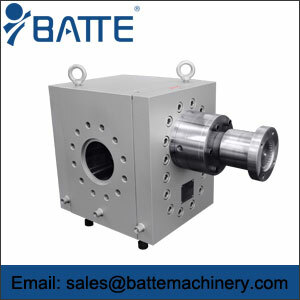 The batte melt pump and filter system adopt a PLC control system, which can accurately observe the working condition of the converter and the melt pump, and realize the operation of changing the network. At the same time, the PLC system has good expansibility, and the control system of the extruder control system can completely meet the requirements of the customer's filtering requirements and the change of network operation. 5. 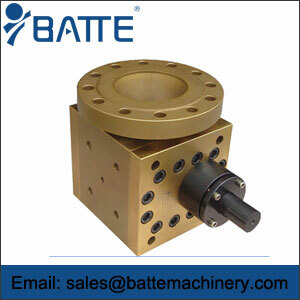 Batte provides customers with complete spare parts and spare parts plan, so as to ensure the customers' safe operation on site. 6. 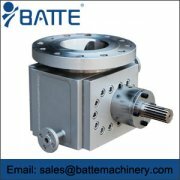 The batte technicians arrive at the customer site to provide installation and debugging services, and guide the installation and commissioning of the equipment.